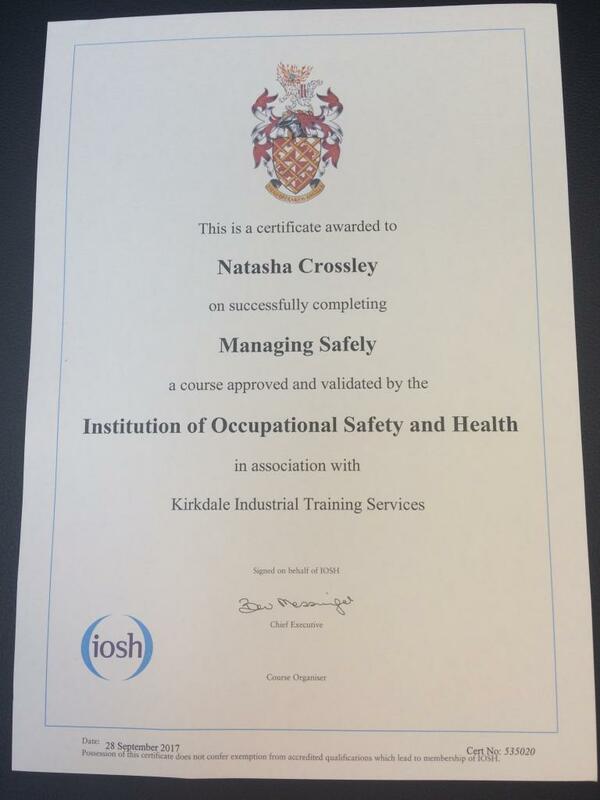 Natasha Crossley, our MSL Safepartner Scheme Administrator, has now attained the IOSH Managing Safely qualification. One of Natasha’s key roles is administering the accreditation of contractors to the MSL Safepartner scheme. Nigel Scott, an MSL surveyor who recently joined the company, carries out site visits looking at the quality of workmanship and also Health & Safety audits of jobs in progress being performed by both our own engineers and the MSL Safepartners. 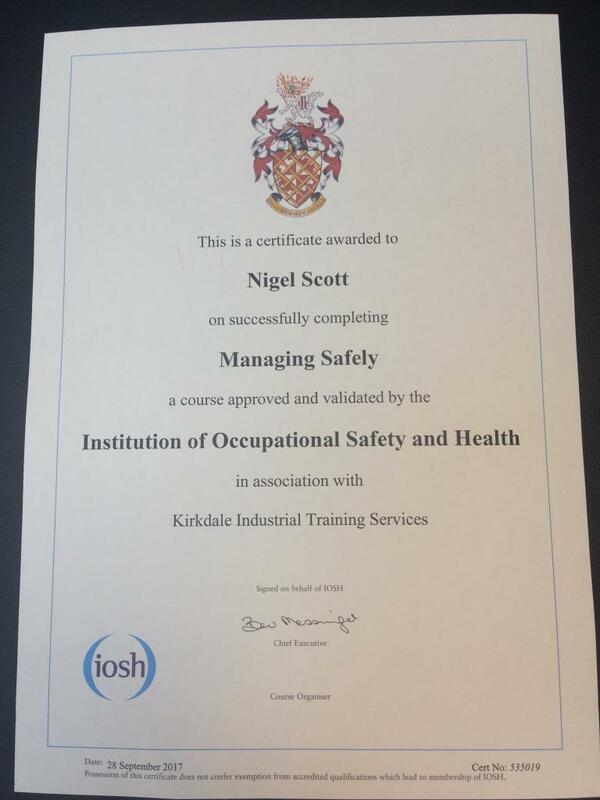 He too attended the same course and also achieved the IOSH qualification. 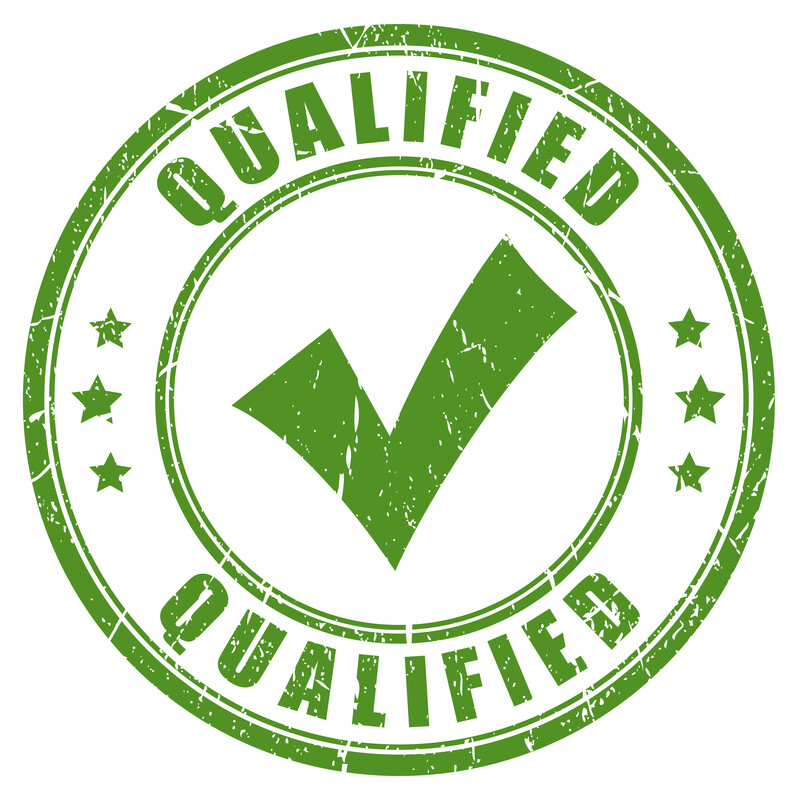 Course attendance and the qualification underline MSL’s commitment to its staff training and development programme and demonstrate our ongoing commitment to Health & Safety. In order to receive this nationally recognised certificate, both Natasha and Nigel had to complete a written paper consisting of around 20 questions along with a practical Risk Assessment Project.